There’s so many beautiful wedding venues on our venue directory to choose from, with equally as many variants on pricing, that the search can seem daunting at first. 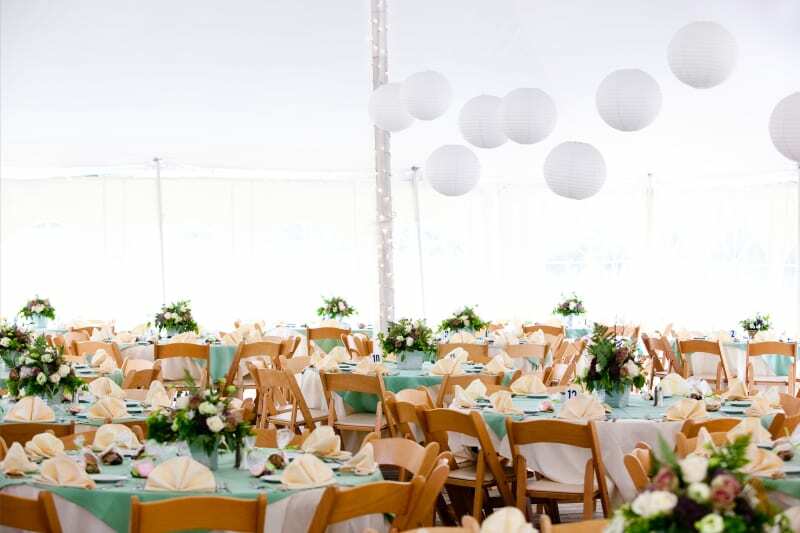 Whether your heart is set on a grandiose historic castle or a golf club with surrounding greenery, the venue you eventually choose sets the tone for so many parts of the day: styling, catering, and even your guestlist. There’s no surprise, then, that it more often than not comprises the largest chunk of your wedding budget (which you can keep on top of with our free wedding budget tool). If your venue search so far has resulted in at eye-watering prices why not take a look at our wedding venue saving tips? You’ll be thanking us later! 1. Our top tip to save some money is to book your venue on a weekday, or a Sunday, as Saturdays are the most popular day of the week for wedding venues. 2. Try getting married off-season. In the UK this is the time between November and April and it will save you between 20-30% when booking your venue! 3. If you want to party into the early hours (why not! ), then consider getting married later in the day, so you can go straight into your evening meal and festivities. This will save on entertainment and in-between food. 4. Book your ceremony and reception at the same venue. This will save you paying two deposits, relocating flowers and transport expenses! 5. If you can, try looking for last-minute cancellations, as the venue will have great discounts to fill the space. 7. Try and trim down the guest list. As hard as that is, your biggest costs will come from the price per guest, so make sure to invite the people nearest and dearest to you. 8. Try seating your guests at bigger tables. This will save you money on making centrepieces and it will encourage everyone to chat to each other! 9. If your venue offers an “all-inclusive” deal then go for it! No hidden costs and everything organised at once. Sorted!